LAFPP is committed to providing timely and relevant information to our members and stakeholders relating to the operation and activities of the Plan. Welcome to LAFPP’s new website! Our website has been redesigned to create a user-friendly interface for our members, stakeholders, and visitors to easily navigate and find information. For the new design, we aimed for a minimalist look without sacrificing information. The Cost of Living Adjustment (COLA) is 2.5% for 2019 and was approved by the Board of Fire and Police Pension Commissioners on March 21, 2019. The COLA will be effective July 1, 2019, and all eligible pensioners and DROP participants will receive an increase accordingly, beginning with the pension payment dated July 31, 2019. The current term for the Police Department Retired Member of the Board of Fire & Police Pensions will end on June 30, 2019. The Office of the City Clerk, in conjunction with LAFPP, is scheduled to conduct an Election on Tuesday, April 23, 2019, to fill that position. 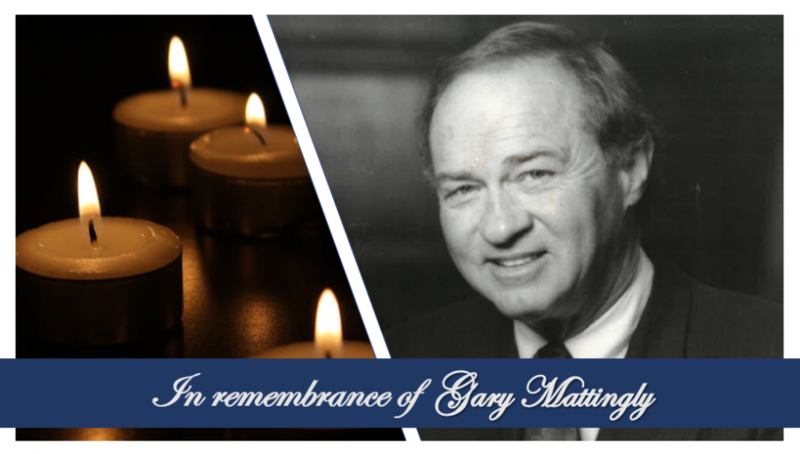 It is with great sadness that we announce the recent passing of Gary Mattingly, former General Manager of the Department of Fire and Police Pensions. Your January 31, 2019 pension payment was processed from PARIS, our new pension administration system, which we announced to our members in December. Your monthly pension check or direct deposit advice for January 2019 will have a new look and will provide more information about pension earnings and deductions. 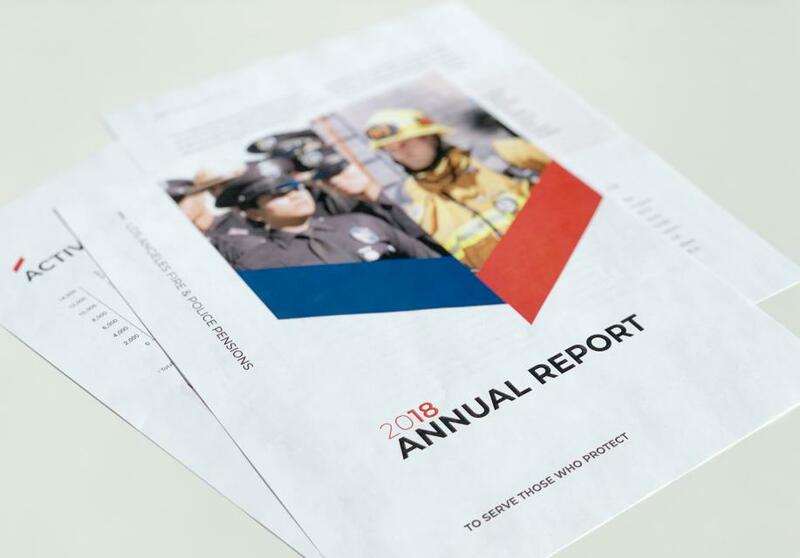 The 2018 Annual Report for Los Angeles Fire and Police Pensions is available online! LAFPP is pleased to present the 2018 Annual Report. This report provides financial information such as the department’s budget summary, investment performance, asset allocation data, plan actuarial data, statistical information, and a summary of plan provisions for the fiscal year ending June 30, 2018. The ordinance amending the DROP Program was approved at its second reading by the City Council on January 15, 2019. The adopted changes to the Program will affect all members entering DROP on or after February 1, 2019. Retired members and qualified survivors can receive reimbursement for their Part B premiums if they are eligible for a health subsidy and are enrolled in both Medicare Parts A and B. 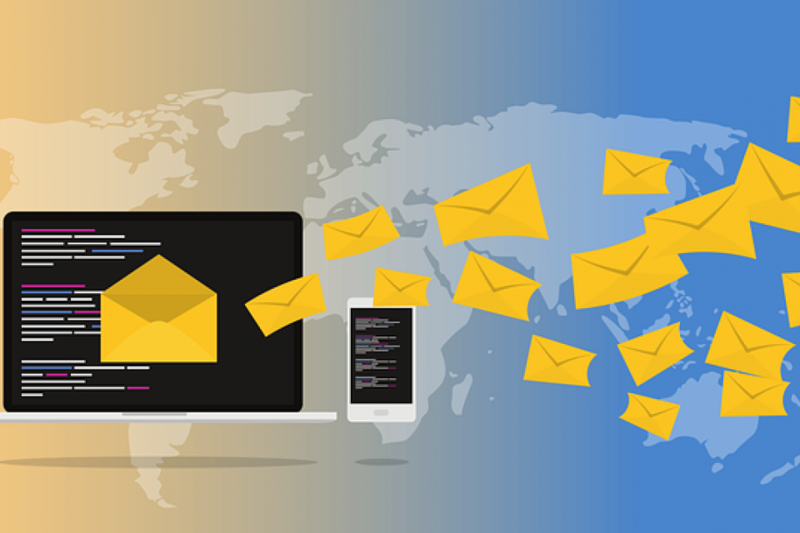 IMPORTANT: Please note that LAFPP performed an Electronic Funds Transfer (EFT) prenotification test the week of December 3, 2018. The test was conducted to validate your routing and account numbers for our upcoming pension administration system (PARIS). You may have received notification from your bank that LAFPP was given authorization by you to Debit or Credit your account. Please note that neither a debit or credit was made to your account. The test was a validation to help ensure a seamless transition to PARIS. The effective date of the ordinance amending the DROP Program has been changed to February 1, 2019. If you enter the DROP Program by January 31, 2019, you will not be subject to the proposed amendments. LAFPP welcomes Commissioner Paul M. Weber, the Police Department Employee Member of the Board of Fire and Police Pension Commissioners! LAFPP assets totaled $22.32 billion at the end of the fiscal year. Access To Drop Funds Reminder! DROP funds rolled over to the City’s Deferred Compensation Plan may not be subject to a tax penalty! Each year, the Board of Fire and Police Pension Commissioners elects its Officers of the Board during the second meeting in July. On July 19, 2018, the Board elected Commissioners Corinne T. Babcock and Adam Nathanson as the new President and Vice President, respectively. Drop Semi-annual Statements As Of June 30, 2018 Are Available Online! Log in to MyLAFPP to view this statement. The current term for the Police Department Employee Member of the Board of Fire and Police Pension Commissioners will end on June 30, 2020. Commissioner Robert von Voigt will be resigning from the Board as the Police Department Employee Board Member effective September 30, 2018. Since Commissioner von Voigt’s term was scheduled to expire on June 30, 2020, his resignation leaves an unexpired term of twenty-one (21) months. The Board approved a 6% increase to the non-Medicare health subsidy. The Cost of Living Adjustment (COLA) is 3.6% for 2018 and was approved by the Board of Fire and Police Pension Commissioners on April 19, 2018. Active members! Your 2017 Annual Active Member Statements are available in MyLAFPP. If you have an upcoming appointment or need to stop by the LAFPP offices, plan ahead for your visit. The federal income tax withholding tables have been updated for the 2018 tax year, starting with the February 28, 2018 payment. LAFPP Welcomes the Airport Peace Officers! We are pleased to welcome our new members from the Airport Department! LAFPP is pleased to present the 2017 Annual Report. This report provides financial information such as the department’s budget summary, investment performance, asset allocation data, plan actuarial data, statistical information, and a summary of plan provisions for the fiscal year ending June 30, 2017. On December 7, 2017, the Board of Fire and Police Pension Commissioners approved new maximums for the Medicare health subsidy, the health subsidy for Qualified Surviving Spouses/Domestic Partners, as well as the dental subsidy. These new maximum amounts will be effective January 1, 2018 through December 31, 2018. 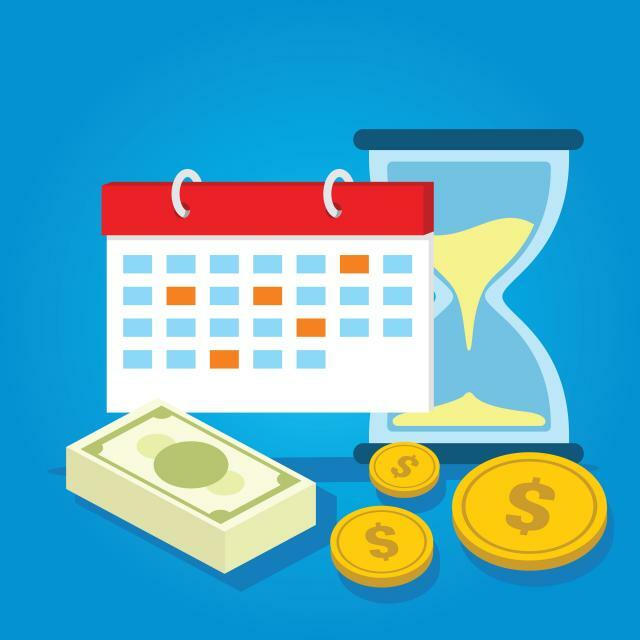 The Centers for Medicare and Medicaid Services (CMS) has announced the maximum standard Medicare Part B (Part B) premium for the 2018 calendar year. The standard Part B premium will remain at $134.00 and will be effective January 1, 2018. Action may be required of members whose current Part B reimbursement is less than $134.00. LAFPP is reporting a return of 13.27% for the fiscal year ending June 30, 2017. LAFPP assets totaled $20.64 billion at the end of the fiscal year. 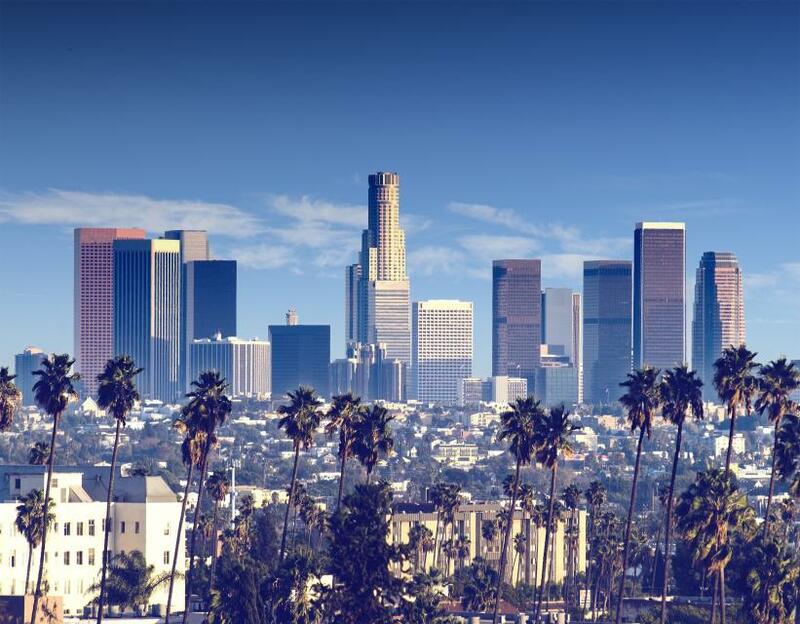 Recent actions taken by the Los Angeles Fire and Police Pensions Board of Commissioners and the Los Angeles City Council have resulted in changes to the HIPR program effective April 1, 2017. Check out the results from the 2017 Annual Member Survey! LAFPP welcomes Commissioner Kenneth Buzzell, the newly-elected Fire Department Retired Employee Member of the Board of Fire and Police Pension Commissioners! September 20, 2017 marked Sam Diannitto’s last meeting as a Commissioner of the Board of Fire and Police Pension Commissioners. On July 26, 2017, the City Council confirmed Mayor Garcetti’s reappointment of Pedram Salimpour, MD to the Board of Fire and Police Pension Commissioners (Board) for a second term beginning July 1, 2017 through June 30, 2022. For the first time in LAFPP history, the Fund’s total assets reached an unaudited market value in excess of $21 billion dollars as of July 18, 2017. On July 20, 2017, the Board elected Commissioners Ruben Navarro and Corinne Babcock as the new President and Vice President, respectively. A Special Election is scheduled for Tuesday, September 19, 2017, to fill the position of Fire Department Retired Member of the Board of Fire and Police Pension Commissioners. Pension Perspectives Newsletter for Retired and DROP Members. Update: The Board approved a six percent increase to the non-Medicare health subsidy. UPDATE: As of November 1, 2018, the Board has approved contracts between LAFPP and Los Angeles Firemen’s Relief Association (LAFRA), Los Angeles Police Relief Association (LAPRA), United Firefighters of Los Angeles City (UFLAC), and Los Angeles Police Protective League (LAPPL). The new contracts formally establish LAFRA, LAPRA, UFLAC, and LAPPL as Board-approved Health and/or Dental Plan Sponsors. The contracts are effective immediately and are for a 5-year term. Update as of 6/21/18: The Board discussed the status of pending contracts between LAFPP and LAFRA, LAPRA, UFLAC and PPL. On June 1, 2017, the Board of Fire and Police Pension Commissioners approved the Plan actuary’s recommendation to lower the investment return assumption from 7.50% to 7.25%. This action will help ensure the long-term viability of the Plan to properly fund the benefits for members. If you were in the Drill Tower or Police Academy training in 1994 to the present, you made mandatory contributions to the City’s Pension Savings Plan for part-time, seasonal and temporary employees. The Cost of Living Adjustment (COLA) effective July 1, 2017 is +2.7% and all eligible pensions will be adjusted accordingly beginning with the pension payment dated July 31, 2017. Pension Perspectives Newsletter for Active and DROP Members. Persons receiving monthly pensions, including LAFPP retired members, may be targeted by salespersons offering immediate cash in exchange for rights to future retirement or disability retirement payments. Your 2016 Benefit Statement is Now Available! Active members, log in to MyLAFPP to view and/or print your 2016 Annual Benefit Statement. A new mural titled, “Bloom” will be painted by the artist Hueman on Neptune Building’s east-facing wall. The mural will commemorate Joel Bloom, a pioneering community activist who dedicated his personal time and energy over twenty years into creating the Arts District. A Mural Proposal Meeting will be taking place on March 28, 2017 at 6:30 p.m., at LAFPP Headquarters, 701 E. 3rd Street, STE 400. A new Rockefeller Institute pension model report on the Los Angeles Fire and Police Pension Plan (LAFPP) found that “LAFPP is much better funded than most public pension plans with a funded ratio of 91%” and is well positioned financially given the conservative amortization policies and contribution policy by the City of Los Angeles. A general election to select the Fire Department Employee Member of the Board of Fire and Police Pension Commissioners (Board) is scheduled on Tuesday, April 25, 2017. LAFPP is pleased to present the 2016 Annual Report. This report provides financial information such as the department’s budget summary, investment performance, asset allocation data, plan actuarial data, statistical information, and a summary of plan provisions for the fiscal year ending June 30, 2016. Update as of 3/15/17 – The Dallas Police and Fire Pension Board of Trustees (DPFP) released a statement that a revised DROP policy was adopted on January 17, 2017. Based on the actuarial report for the period ending June 30, 2016, the pension benefit funded ratio has increased from 91.5% to 93.9%. If you are currently eligible to receive a reimbursement for your Medicare Part B premium, you will need to provide LAFPP with documentation indicating how much you will pay for your Part B premium in 2017 in order for us to apply the correct reimbursement amount in your pension check. Effective January 1, 2017, the maximum Medicare Health Subsidy will increase to $505.93, and the Dental Subsidy will increase to a maximum of $44.60. Check out the results from the 2016 Annual Member Survey! Los Angeles Fire and Police Pensions (LAFPP) is honored to receive the Rich Chicotel Award from the Pension Real Estate Association (PREA) this year. The award is named in honor of the late Rich Chicotel, who was the chief financial officer of Shorenstein Properties, one of the country’s oldest real estate organizations, and an LGBT philanthropist active in various LGBT causes and fundraising activities. In 2007, he was named by the San Francisco Business Times as the San Francisco Bay Area CFO of the Year for privately-owned companies. The maximum retiree health subsidy for Fiscal Year 2015-2016 has been retroactively increased from $1,435.13 to $1,438.49. On May 5, 2016, the Board of Fire and Police Pension Commissioners approved the additional 0.25% increase to take effect July 1, 2015. This increase will result in an additional subsidy of up to $3.36 per month. DROP Semi-Annual Statements as of June 30, 2016 Now Available! Other parking options for LAFPP members. 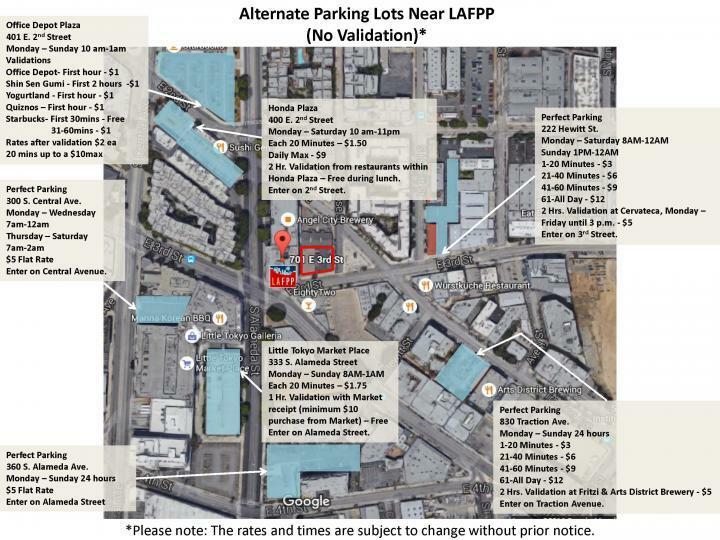 LAFPP now offers on-site parking with validation for our LAFPP members conducting business with staff at our offices located at 701 E. 3rd Street. On May 19, 2016, the Board of Fire and Police Pension Commissioners (Board) formally dedicated the Boardroom in the new LAFPP office building to Sam Diannitto. Active members in Tiers 2 – 6 can now log in to MyLAFPP to view and/or print their 2015 Annual Active Member Statement. As of June 30, 2015, the System’s assets totaled over $18.72 billion, while serving over 25,000 members, including 11,709 active members, 1,359 DROP members and 12,593 retired members and beneficiaries. In light of recent market volatility, it’s only natural to be concerned about your personal financial circumstances – especially your retirement plan. But during periods in which the stock market falls sharply, we sometimes need a reminder of our Plan’s assets and the investment strategy the LAFPP Board has put in place. LAFPP is open for business at our new location. 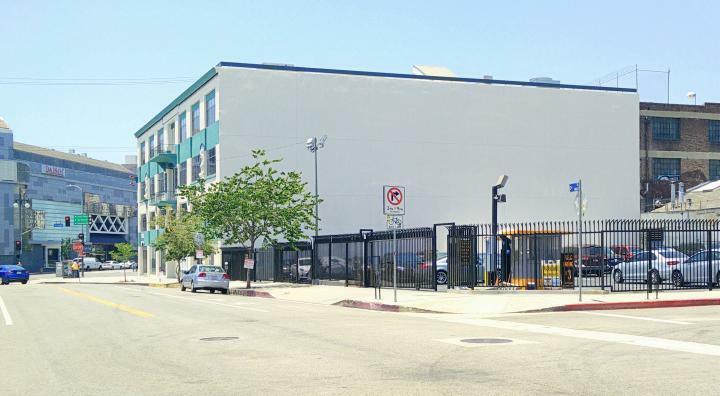 The new address is 701 East 3rd Street (NE corner of East 3rd Street & Alameda Street) in the downtown Arts District. The maximum monthly Medicare Health Insurance Subsidy for LAFPP pensioners enrolled in Medicare Parts A and B is decreasing by $35.54 in 2016. Take preventative steps to protect your personal & sensitive information. Based on the recent actuarial report completed by the System’s actuary, the pension benefit funded ratio has increased from 86.6% to 91.5%. The combined funded ratio for pension and health benefits is 85%, up from 80.8% the previous year. This marks the second consecutive year that the combined funded ratio has increased for the System. 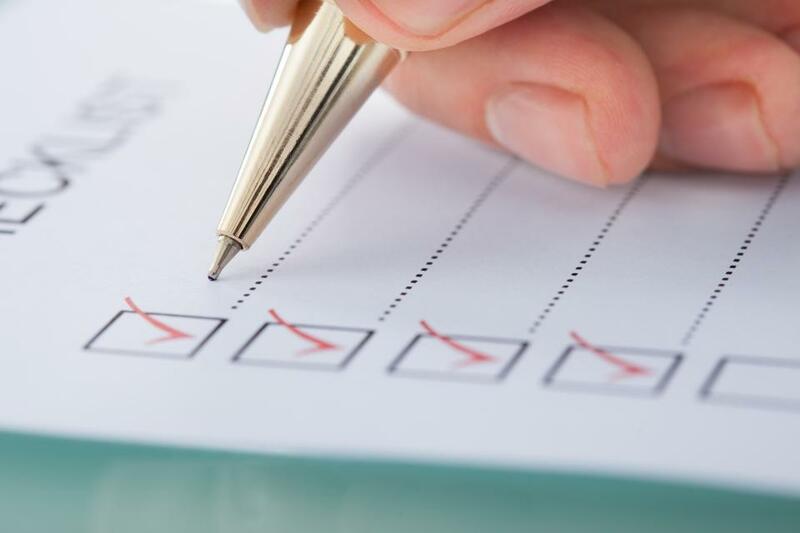 Each October the United States Congress adopts a resolution to help raise public awareness about the importance of preparing for a secure retirement. This annual event provides an opportunity for our active and retired members to reflect on how they can create and maintain retirement security. Good news! Recent changes to the Internal Revenue Code now provide a waiver of the existing 10% penalty tax on early distributions of Deferred Retirement Option Plan (DROP) funds rolled over to your Deferred Compensation Account. UPDATED 1/26/16: The Voter Empowerment Act of 2016 would change how California state and local government employee compensation and retirement benefits are determined. Each year, the Board of Fire and Police Pension Commissioners elect its Officers of the Board during the last meeting in July. On July 16, 2015, the Board elected Commissioners Robert von Voigt and Pedram Salimpour as the new President and Vice President, respectively. LAFPP recently selected seven new emerging managers in the fixed income, large cap, small cap and micro cap asset classes, based on multiple searches initiated over the past year. Commissioner von Voigt received 96.67% of the vote and will serve the term of office from July 1, 2015 until June 30, 2020. The term of the Board’s Fire Department Retired Employee Member, Commissioner Sam Diannitto, ends on June 30, 2015. An election was held on March 31, 2015 for this position. A candidate needs the majority of all votes cast (i.e. at least 50% plus one of the votes returned) in order to win the election. Commissioner Diannitto received 91.38% of the vote and will serve the term of office from July 1, 2015 until June 30, 2020. Now Available to Tier 6 Members! 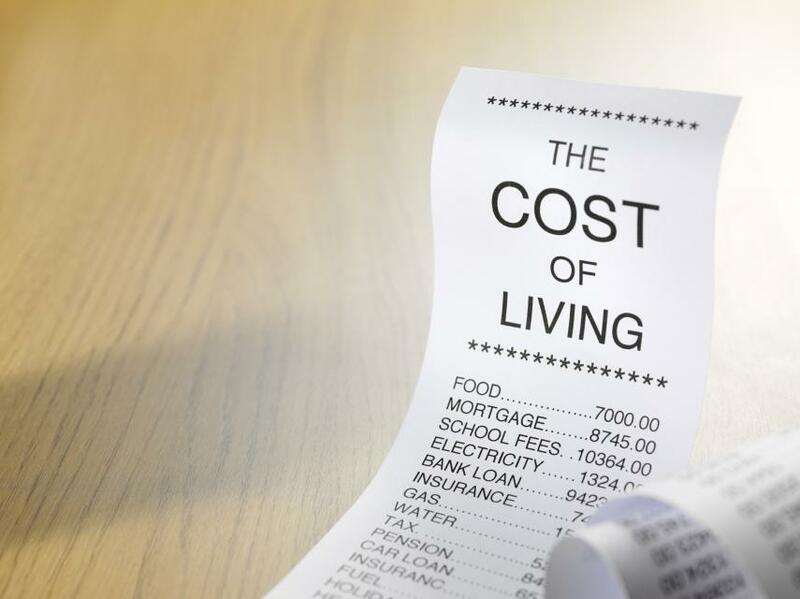 The Cost of Living Adjustment (COLA) effective July 1, 2015 is +0.1% and all eligible pensions will be adjusted accordingly beginning with the pension payment dated July 31, 2015. Anthem security breach Healthcare provider Anthem, Inc. announced on February 3, 2015, that they are investigating a major breach of their information systems. Pension Perspectives Newsletter for Retired Members. December 2014 DROP Member Statements Are Available!